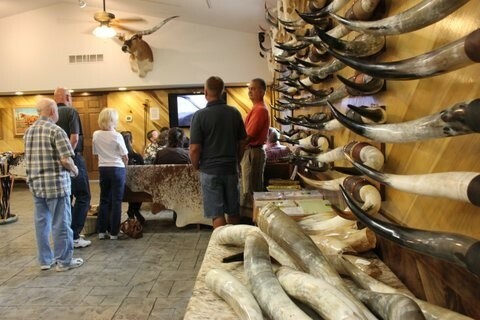 ﻿ Longhorn Head to Tail Tour - Ohio. Find It Here. 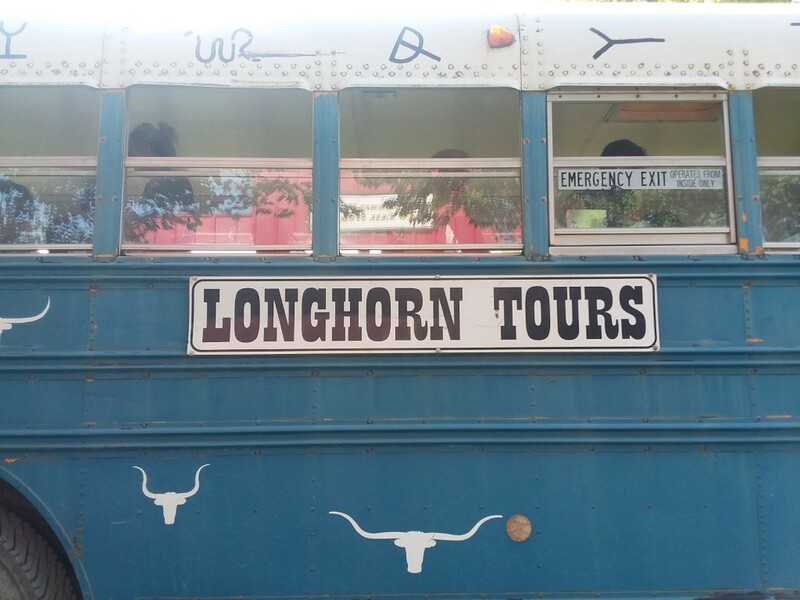 The 75 minute interpretive Longhorn Ranch Tour includes close up viewing of BueLingo, Texas Longhorn and African Watusi cattle herds. The rugged ranch buses bounce across rough Appalachian foot hill pastures and go where the cattle roam -- up close and personal for guests. Guests may purchase special cow-candy to hand feed the cast members when acquiring tickets. Cameras and videos are welcomed and encouraged. The Longhorns Head to Tail Store features Longhorn lean beef, jerky, beef sticks, grind and smoked snack products. 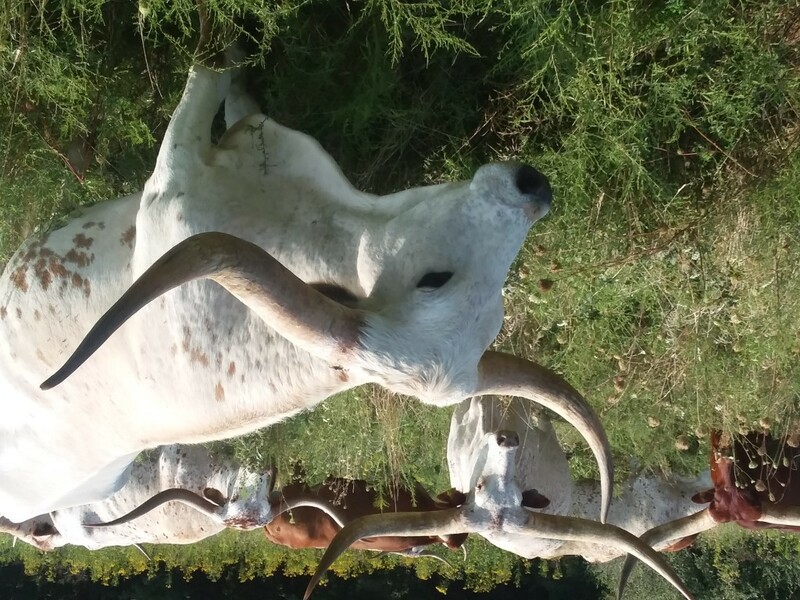 All natural beef halves available on advance order.Longhorns Head To Tail Tours is located in southeastern Ohio, one mile south and 1.2 miles west of I-70, Exit 202. 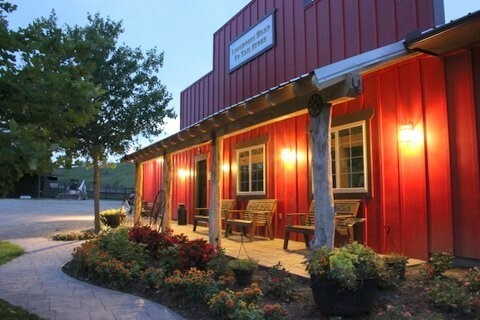 Four miles North of Barnesville, Ohio.Available for groups of 10 or more paying age guests by appointment (call 740 758 5050).For convenience, if you have a small group, you can call for times to join with a booked group.